I made a short simploring tour on Saturday, September 1st, late night and went to Nantes Gallery. 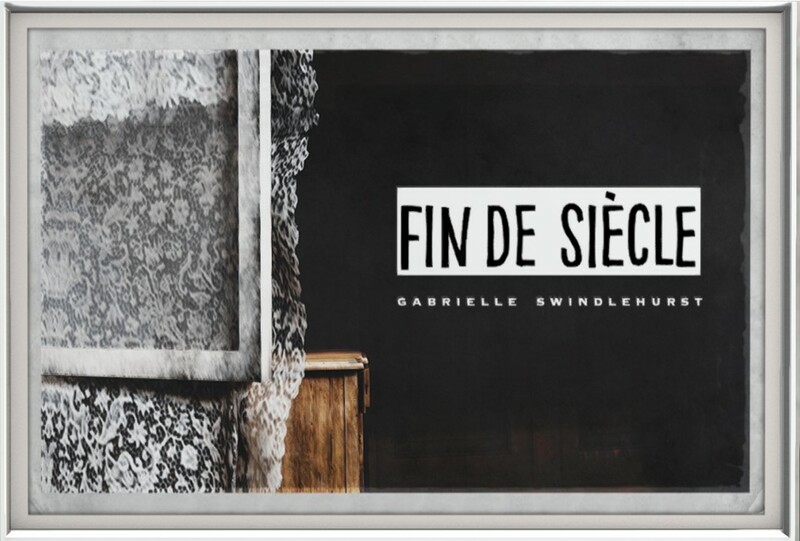 Ms. Nantes (elizabethnantes) had sent out a group message about the opening of the newest exhibition there – “Fin de siecle” by Gabrielle Swindlehurst. Nantes Gallery is a small gallery at Nantes (read here). The exhibited pictures have one thing in common, they show scenes, portraits and living at the turrn of the 19th to 20th century. They are taken in Second Life and might have been a bit processed. They do fit well into the gallery. I didn’t find much information about Gabrielle Swindlehurst and her profile doesn’t reveal anything about her art, just that she seems to like the aera of the early 20th century. Have a look at Nantes Gallery. Thank you Ms. Nantes for providing space for the art.